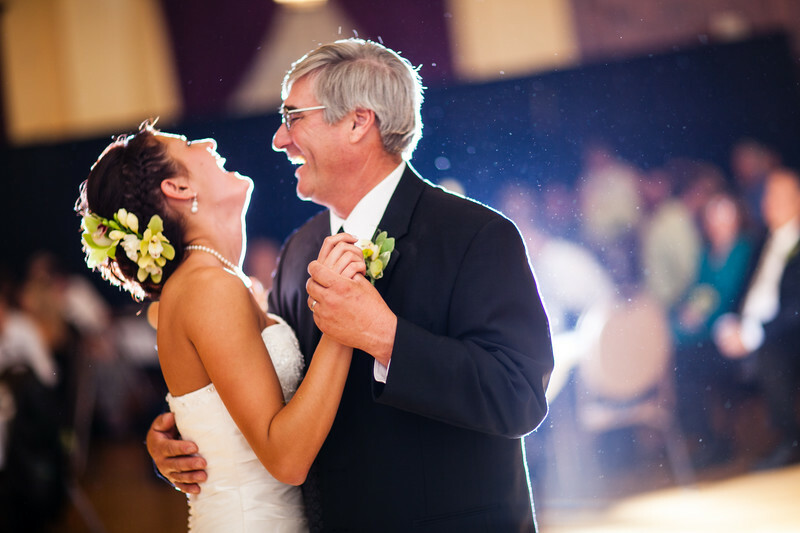 Father daughter dances are one of those wonderfully emotional times. I love the priceless looks and expressions. This wedding was held in Hartford, Wisconsin at the Chandelier Ball Room. 1/100; f/1.2; ISO 160; 85.0 mm.